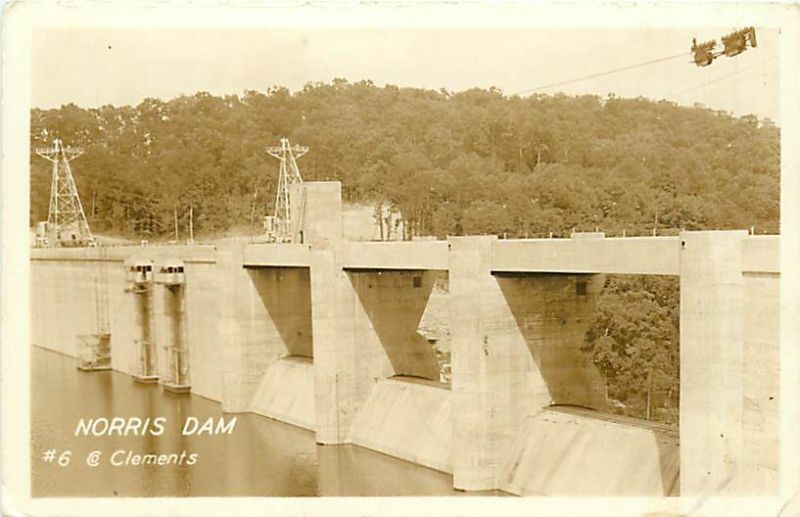 First of TVA-built structures, Norris Dam was begun in 1933 and completed in 1936. 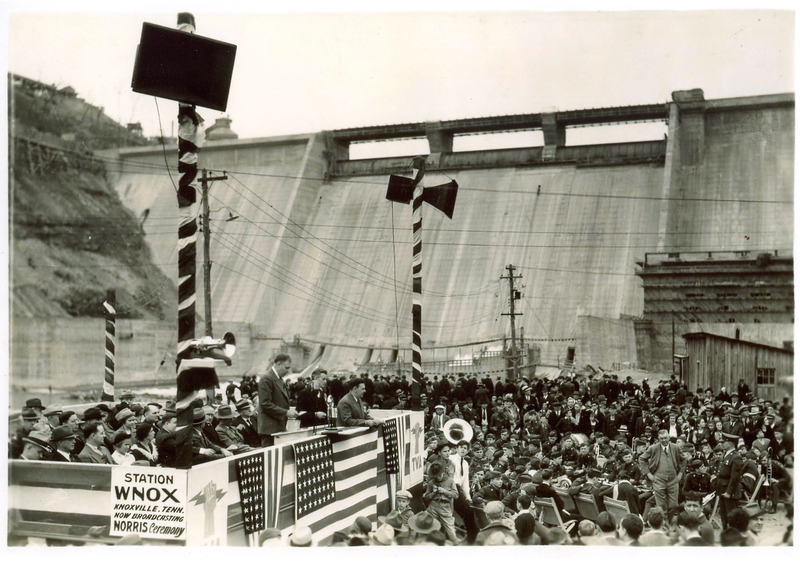 The dam was named in honor of Nebraska Senator George Norris a longtime supporter of government-owned power in general, and supporter of TVA in particular. It spans the Clinch River in Eastern Tennessee, a ridge and valley region guarded on the east by the towering peaks of the Great Smoky Mountains and bordered on the west by the Cumberland Mountains. 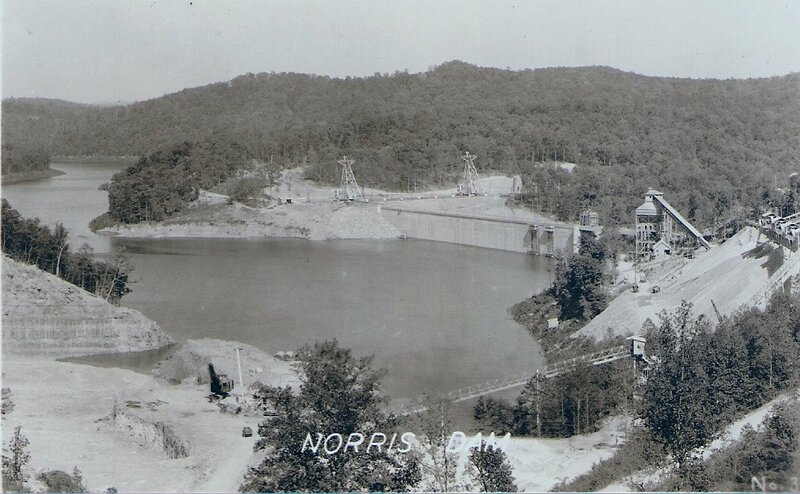 Norris is the storage unit in the valley-wide system designed for flood control, navigation, and power. 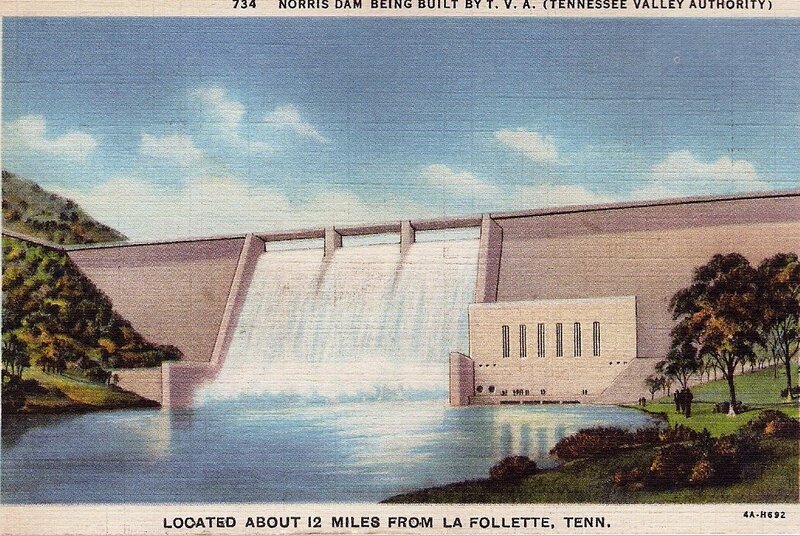 The dam is 265 feet high and 1860 feet long. 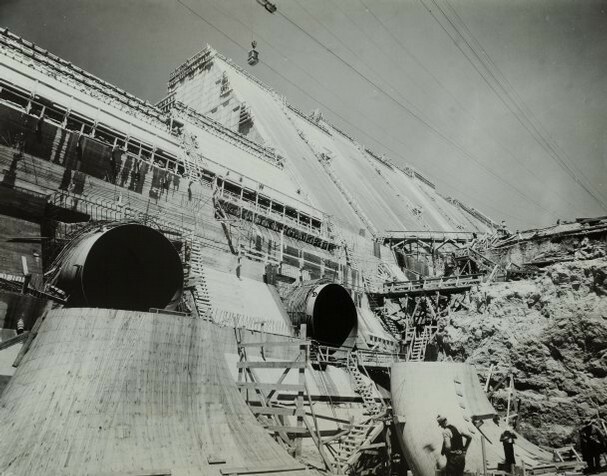 It contains a million cubit yards of reinforced concrete, weighs more than two million tons, and cost more than $30 million dollars to build. A two-lane highway, with landscaped approaches crosses its crest. 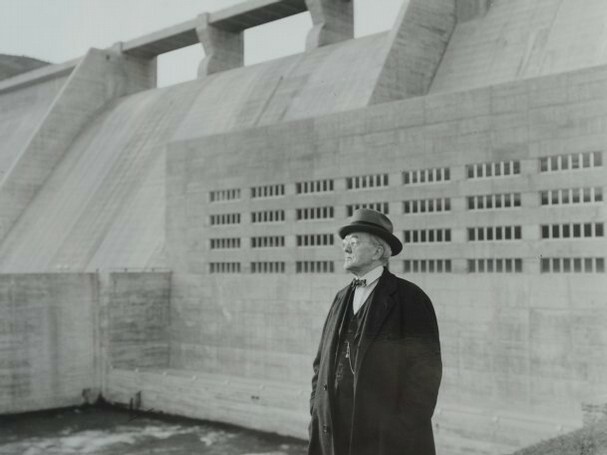 Overlooks on each side afford views of the lake behind the dam and the powerhouse at its face where two electric generators of 50,400 kilowatts each are driven by twin 66,000- horsepower hydraulic turbines. 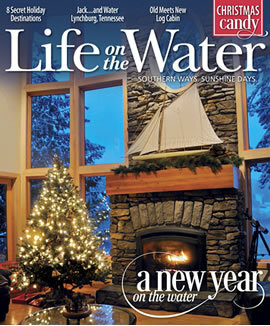 TVA provides, constant attractions to newcomers. 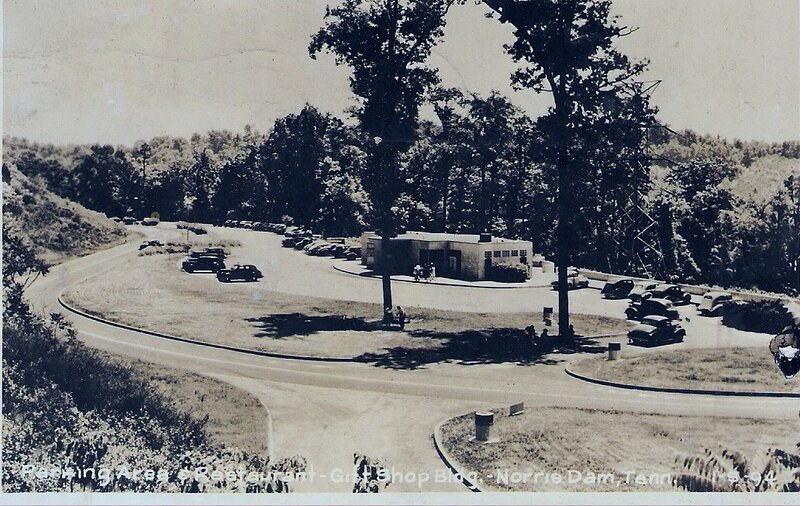 Not counting the war years, Norris has received millions of visitors from all over the world. Some are eager to inspect the massive construction project; others wish to enjoy the lake and its vacation resorts along the shore. Blue Waters of Norris Lake, Tennessee cover nearly 35,000 acres at normal elevation and attract thousands of visitors for boating, fishing, swimming and more. The shores, winding 800 miles through thousands of tiny coves and narrow valleys between wooded slopes, are favored for wake boarding,boating, camping, horseback riding, and hiking. More than 50 Islands dot the surface, some with inviting picnic spots. 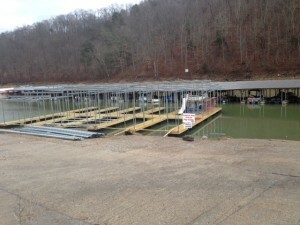 Three parks, over 20 Marinas, year round fishing, lots of campgrounds, and exceptional dining both on and off Norris Lake. 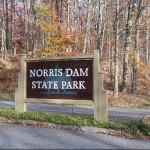 Norris Dam State Park covers over 4,000 acres, extending from Norris Dam northeastward nearly three miles along the lakeshore and southward to the town of Norris. It consists of rolling, wooded hills and small streams, a region inhabited by deer and smaller game, many birds and other wildlife. 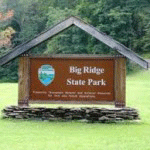 Big Ridge State Park occupies 4,500 acres facing the south side of Norris Lake at its widest point. The developed portion includes a separate constant level lake approximately a mile long and covering 45 acres. 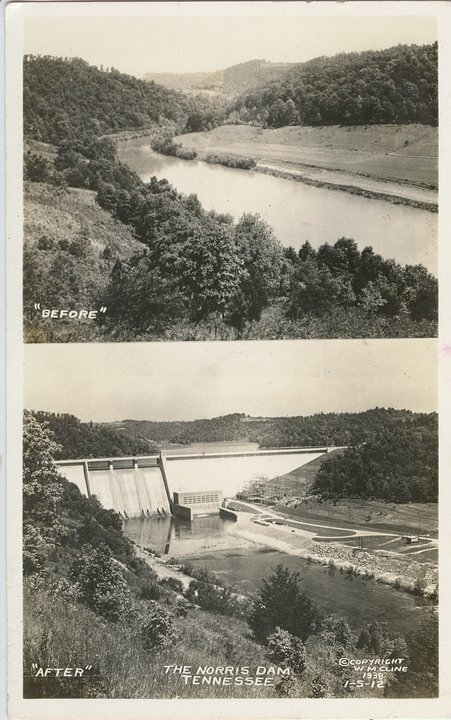 It was formed by building a lateral dam across an arm of the main lake..
Cove Lake State Park is a 600- acre park has 210- acre lake maintained at a constant level by a dam across on arm of Norris Lake: excellent for fishing, camping and hiking. 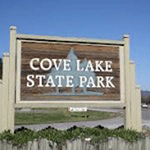 Cove Lake State park has a campground with all of the modern amenities. Park offers hiking trails, swimming pool,a Pavilion for social activities. 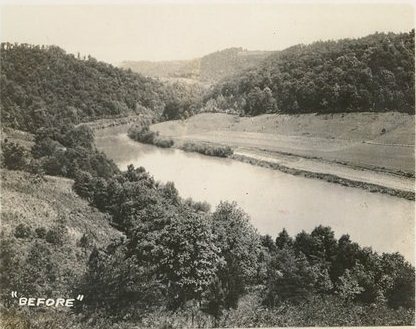 The Town of Norris, four miles from the dam, reflects modern community planning as first tested in several English “garden cities.” Roads curve over sunlit hills and through wooded ravines without leaving scars. Houses blend into the slopes and are screened by shrubs and trees. The homes are small but comfortable. 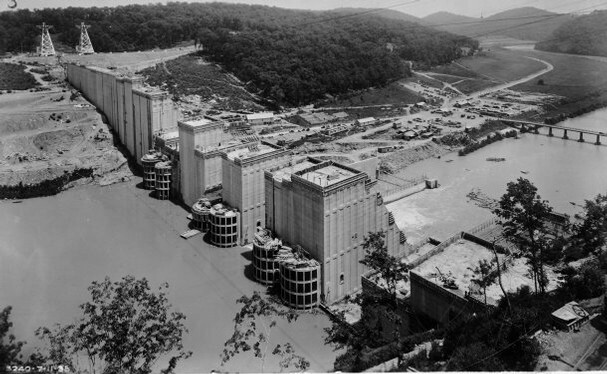 The town of Norris was built to provide housing for the TVA employees engaged in construction the dam, but sympathetic architectural treatment of the site, abundant open space for play, and attention to details were characteristic of the planning. It is now regarded as a permanent National Historic Community. 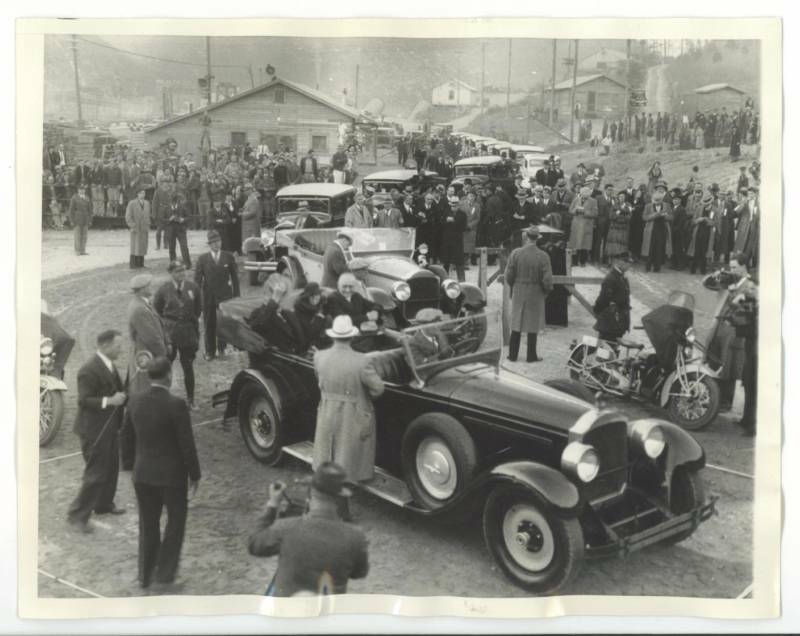 There are over 340 houses in Norris, together with 2 schools, community building, and a town center which includes, a drugstore, food store, post office, and other service establishments. The City of Norris is a great place to visit. 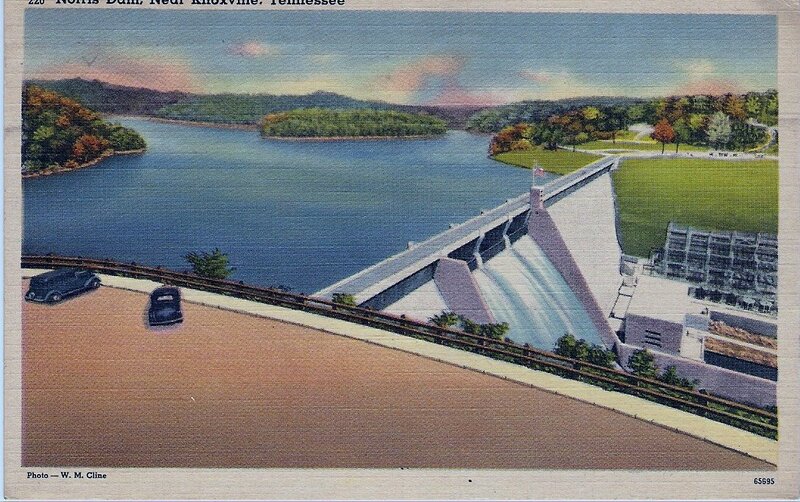 For 650 Miles, from Kentucky Dam to Knoxville, the Tennessee River had been transformed into a series of nine TVA lakes. All are linked by locks to provide a continuous waterway for both commercial and pleasure craft. 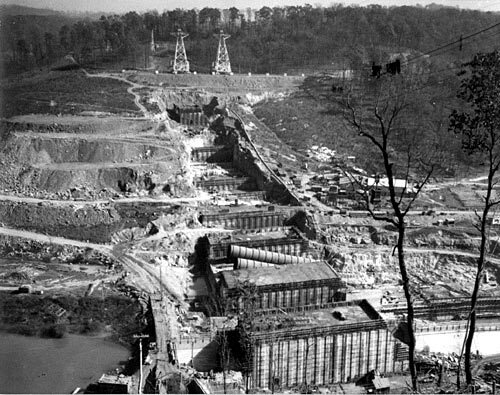 Storage dams on tributary streams bring to 26 the total number of major structures operated as a unit by TVA. Kentucky Lake is the largest. It stretches 184 miles across the greater part of Kentucky and Tennessee. Other main-stream lakes are Pickwick, Wilson, Wheeler, Guntersville, Hales Bar, Chickamauga, Watts Bar, and Fort Loudoun. 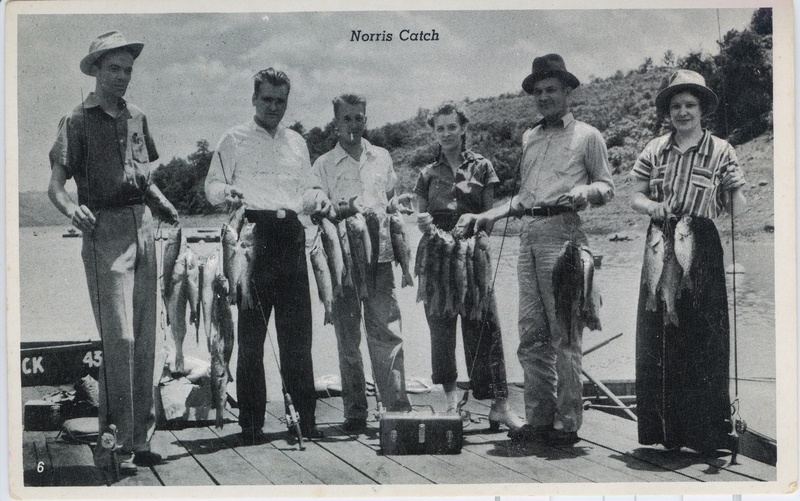 Principal storage lakes are Norris on the Clinch River, Cherokee on the Holston, Douglas on the French Broad, Fontana on the Little Tennessee, and Hiwassee on the Hiwassee River. 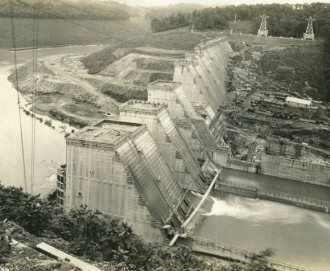 One tributary, the Ocoee River, is spanned by four dams. 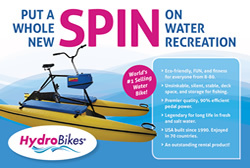 Nearly all the lakes afford recreational advantages of varying degree. Pleasure craft on the main stream may traverse the entire chain and travel to distant points on the network of inland waterways linked with the Mississippi system. Docks for service and supplies are found every few miles. Fish have multiplied rapidly since the lakes were formed, and now thousands of pounds of game and rough fish are taken annually. 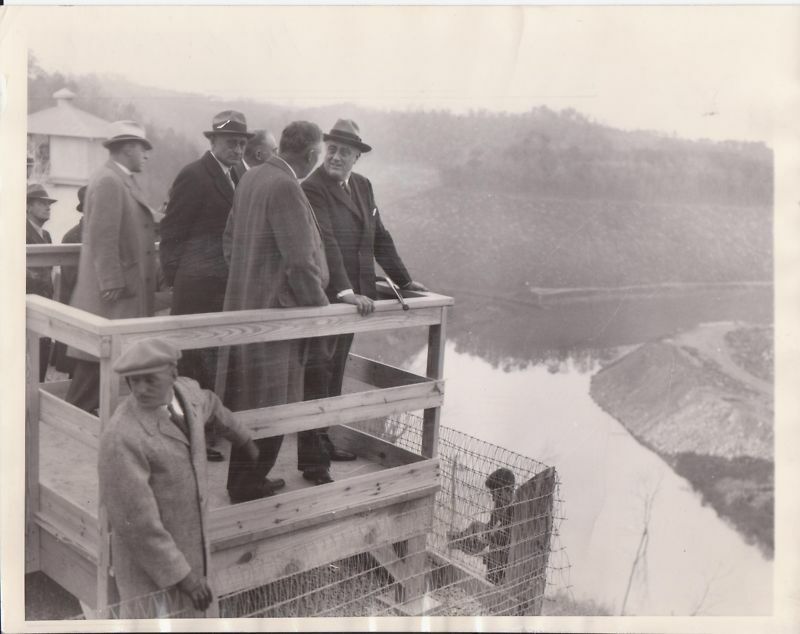 All these river developments are part of a system designed for the full and prudent use of the resources of the Tennessee Valley. 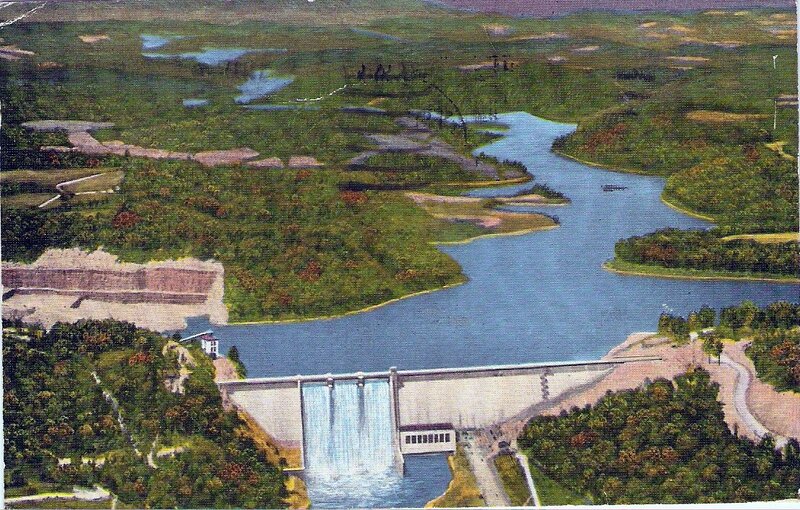 Their primary purpose is control of destructive floods, improvement of navigation on the Tennessee River and production of large quantities of low cost electric power. 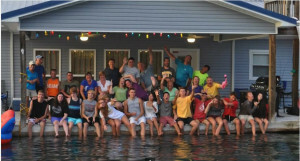 In addition to such public facilities as parks and docks, the shores are used by organizations and clubs for group camps and in designated areas, by private persons for the own summer cabins and lake homes. 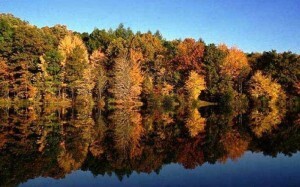 Norris Lake is nestled in the foothills of the Cumberland Mountains. Minutes from I-75 Norris Lake’s closest major city is Knoxville which is approximately 30-45 minutes drive. 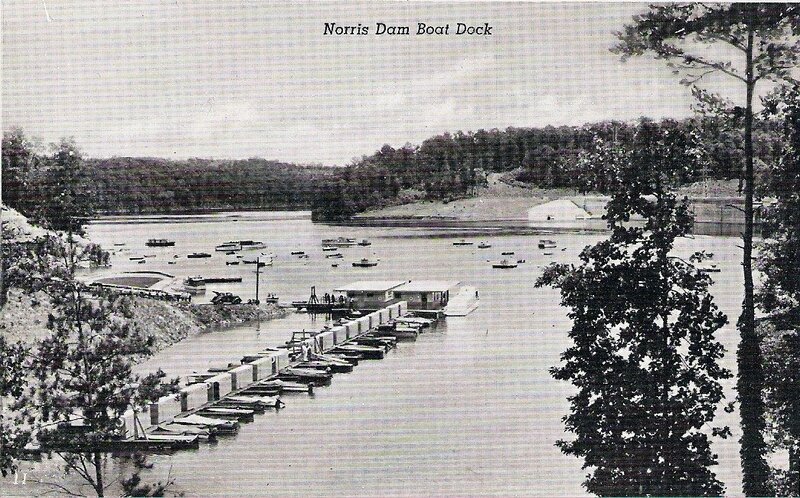 Norris Lake is approximately 5 hours from Indianapolis, Indiana; 4 hours from Huntington, West Virginia and Atlanta, Georgia; 3.5 hours from Cincinnati and Dayton Ohio; 3.5 hours from Louisville, Kentucky and Nashville, Tennessee; and less than 2.5 hours from Lexington, Kentucky and Chattanooga Tennessee. Copyright 2018 © Norris Lake. All rights reserved.